A web server generally hosts the web content, and responds to requests for this content from web browsers such as Internet explorer, Google chrome and Firefox. The example of web server are apache web server, IIS web server, Nginx webserver and litespeed web server. Technically, a web server is a daemon that speaks the https(s) protocol, a text-based protocol for sending and receiving object over a network connection. The http protocol is sent over the wire in clear text, using port 80/TCP by default (though other ports can be used). There is also a TLS/SSL encrypted version of the protocol called https that uses port 443/TCP by default. This article will discuss more on the most popular web server, Apache httpd server. 2. What is apache web server (Apache HTTPD) ? 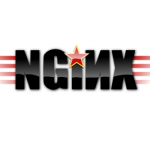 Beside Apache, IIS and Nginx also among the most common web servers in use today. 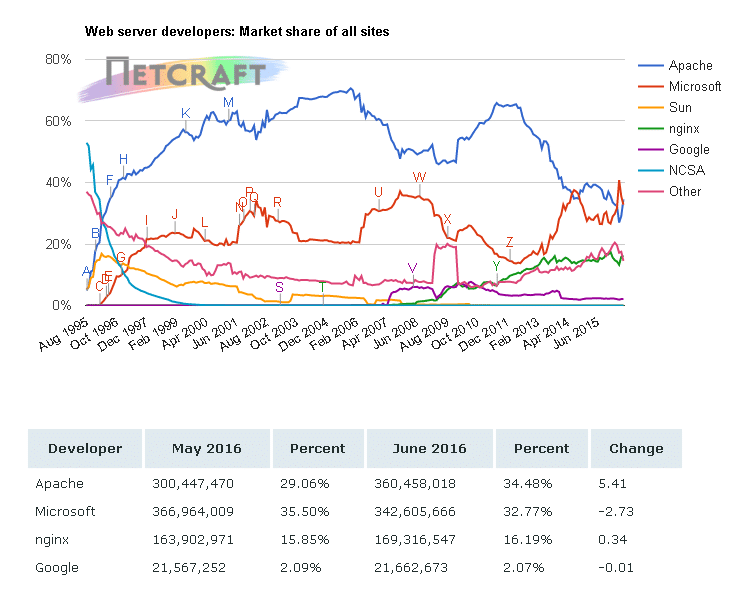 Based on survey by [news.netcraft.com] in June 2016, Apache Web server regained the lead from Microsoft IIS with a large increase. 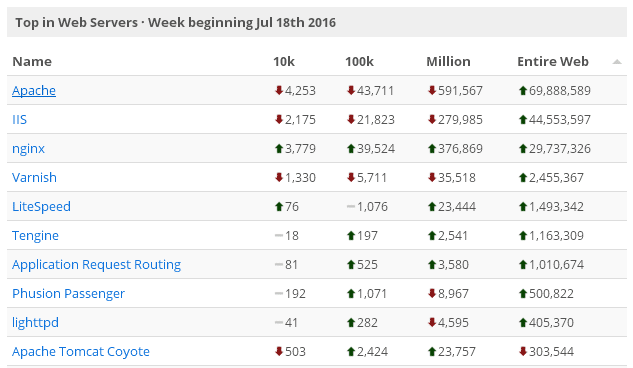 Meanwhile, the portal [trends.builtwith.com/web-server] reported (July 18, 2016) the web server statistics shows that from the entire internet web, there are 46% web server running in Apache, 29% in Microsoft IIS and 19% in Nginx. A default dependency of the httpd package is the httpd-tools package. This package includes tools to manipulate password maps and databases, tools to resolve IP address in log files to hostnames, and apache benchmark tool (ab). 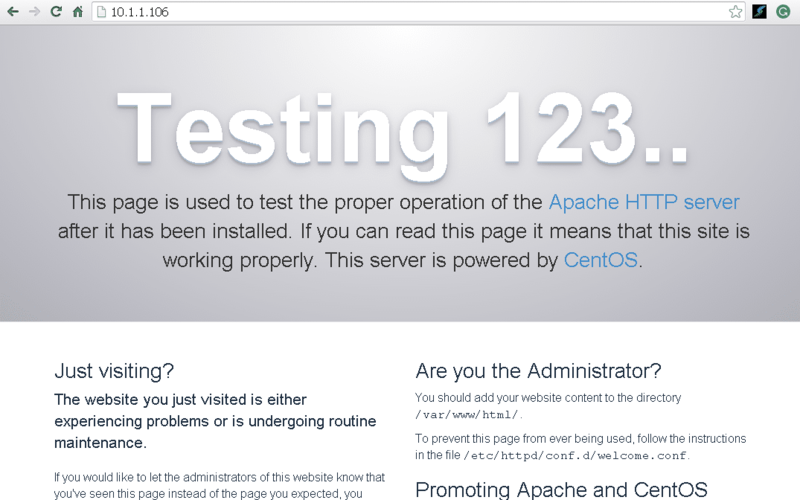 ab tool is very useful to perform a stress-test to the apache web server. If you use Apache for your development server or Linux administrator who manages the corporate website in the apache web server, know how to setup and configure Apache will be important. 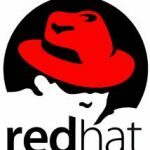 This article explains the steps to install and configure Apache web server in RHEL 7 / CentOS 7 linux. 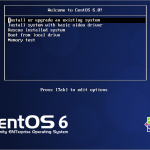 The following steps shows how to start, stop and restart the apache is for RHEL 7 and CentOS 7 operating system. The command will differ slightly in other linux distributions. The httpd.conf is the primary configuration file in Apache Web Server in RHEL and CentOS. It is located at /etc/httpd/conf folder. It is a text file and consist of directives, containers and comments. Containers enclose one or more directives. This is where your problem with the server should be e-mailed. 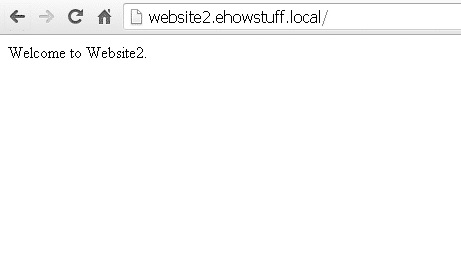 This address appears on some server-generated pages, such as error documents. Specifies the fully qualified domain name or IP address of the httpd server and an optional port on which the server listens. The FQDN must be resolvable to an IP address. If you do not specify a FQDN, the server performs a reverse-name lookup on the IP address. 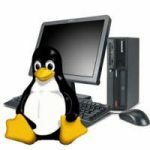 If you do not specify a port, the server uses the port corresponding to the incoming request. In Apache 2.4, AllowOverride is set to None by default. When AllowOverride is set to None , then .htaccess files are completely ignored. In this case, the server will not even attempt to read .htaccess files in the filesystem. When AllowOverride directive is set to All, then any directive which has the .htaccess Context is allowed in .htaccess files. htaccess is short for Hypertext Access, is a configuration file for use on web servers running the Apache Web Server software. Most of the developers today use htaccess to configure the details of the blog or website without needed to alter the server config files. If you run a single web site, above configuration is sufficient for your apache web server. Apache virtual hosts allow a single httpd web server to serve content for multiple domains or websites. Virtual host is defined in a Virtual Host container. The multiple virtual containers for multiple domains is specify in the VirtualHost directive. Where to specify VirtualHost directive ? Virtual hosts are configured using the <virtualhost> block inside the main configuration. For ease of administration, i would recommend this virtual host blocks are not defined inside /etc/httpd/conf/httpd.conf. Instead, please create new separate configuration files in /etc/httpd/conf.d/. The document root specifies in each containers or virtualhost blocks is applicable to this virtual host and overrides any DocumentRoot directive elsewhere in the configuration. Upload sample index.html or index.php into both document root (/var/www/html/website1 and /var/www/html/website2). By default, port 80 is blocked. 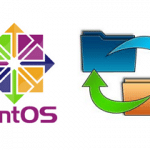 Allow HTTP service in firewalld (host-based firewall for centOS 7). HTTP uses 80/TCP and HTTPS uses 443/TCP.